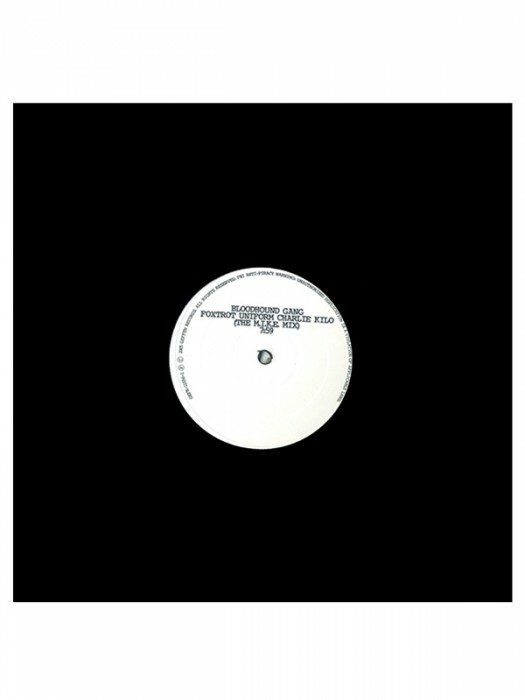 Foxtrot Uniform Charlie Kilo White Label 12"
White label Foxtrot Uniform Charlie Kilo 12" vinyl (black vinyl). M.I.K.E. remix on side A, M.I.K.E. remix acapella on side B.